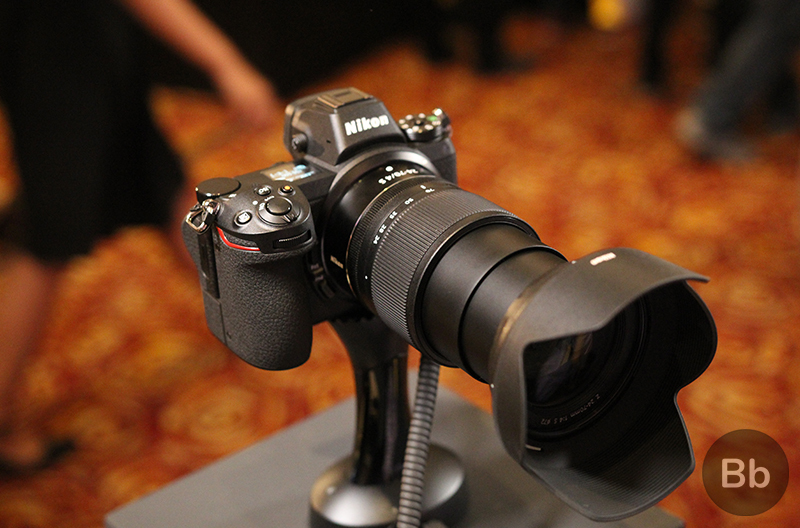 Nikon today launched two new power-packed mirrorless cameras aimed at professionals as well as prosumers. With this leap into the full-frame mirrorless segment, the Japanese photography giant is also aiming to increase its share in the market and the Nikon Z7 comes with a new lineup of lenses create a new identity for the new mirrorless beasts. 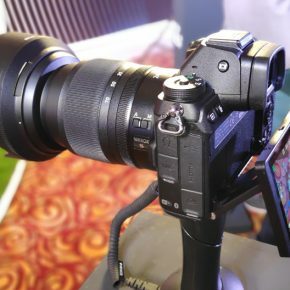 Both the cameras have some appealing specs, however, the most attention-grabbing feature is the full-frame sensor which means the camera can capture exceptional detail in most lighting conditions. 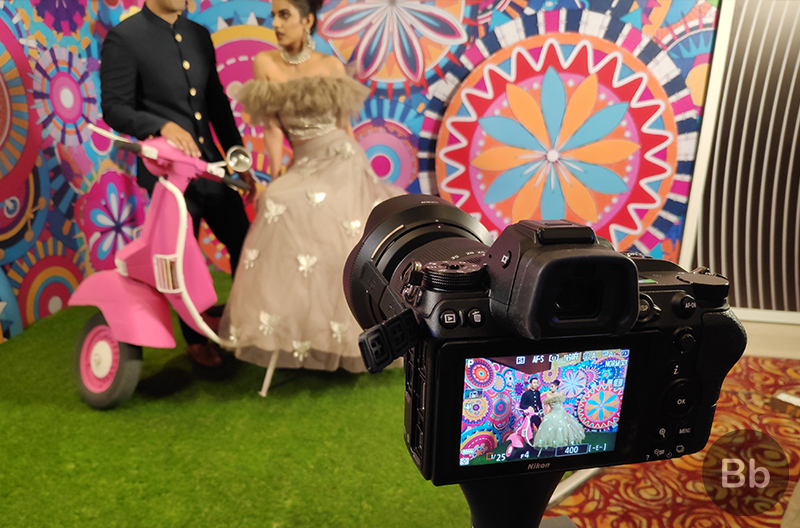 We were able to try out the Nikon Z7 at the launch event in New Delhi today and here are my initial thoughts about the camera. Let me just remind you that these impressions are formed after only a few minutes of fidgeting with the camera, and I would be able to draw a better picture of its performance after being able to test it for longer. The first thing that struck me about the Z7 is just how sturdy it is. The Nikon Z7 is definitely build to face harsh conditions and the weather-proof construction adds to that feeling. 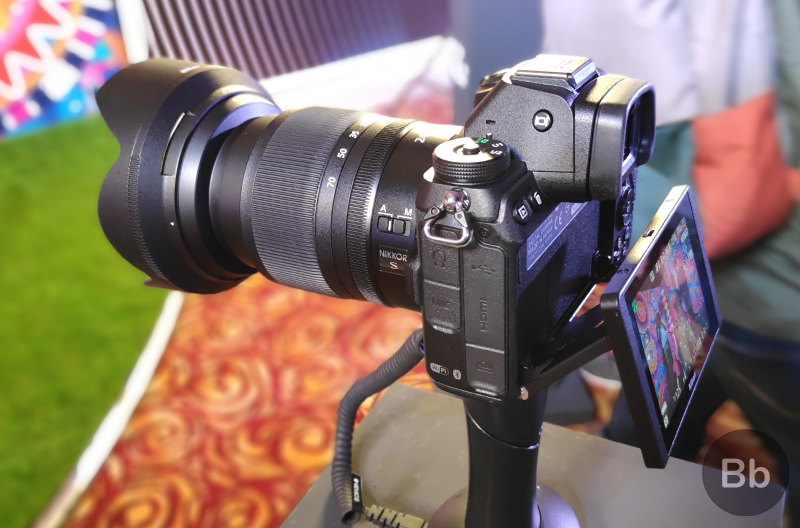 The Z7’s body has a great grip and while it is bulky at more than 650g, holding the camera was not challenging or draining. 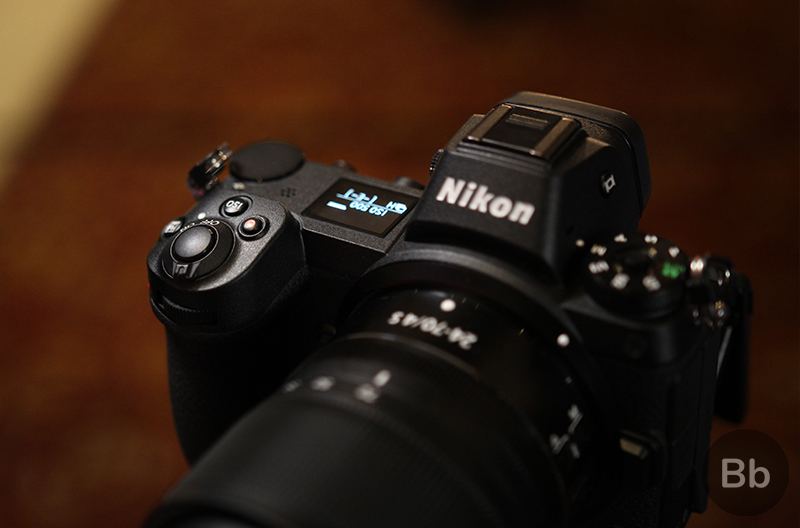 Most of the buttons comply with the standard Nikon DSLR design and you get a big rotating dial alongside the shutter button for better control compared to the standard donut-shaped dial. You also get two programmable buttons between the hand grip and the lens but this positioning of the buttons might not be very convenient as these buttons are prone to accidental nudges. 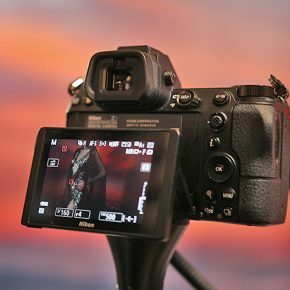 The touch-enabled monitor is very crisp and shows great colors and details, which makes the Nikon Z7 a desirable camera, even for the non-pros. The display can be tilted upwards and downwards but there’s no way of tilting it sideways. 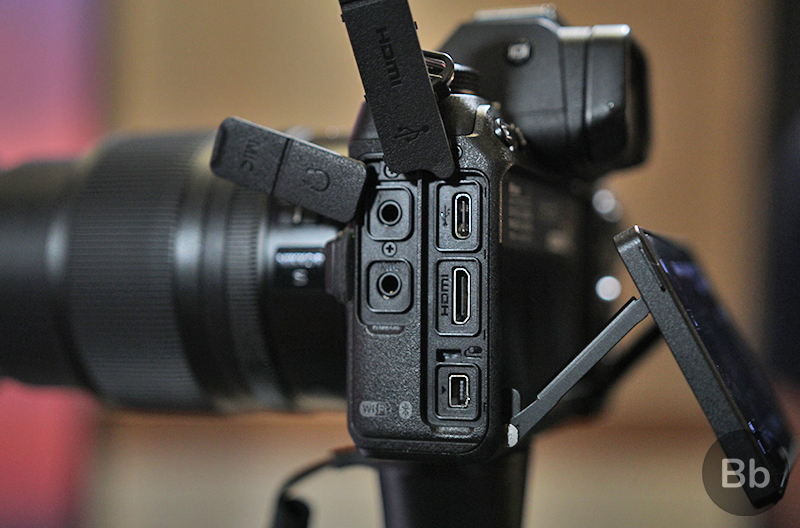 The left side of the body features stereo ports for headphones and mic inputs, as well as USB-C, HDMI micro, and another port for MC-DC2 shutter remote. 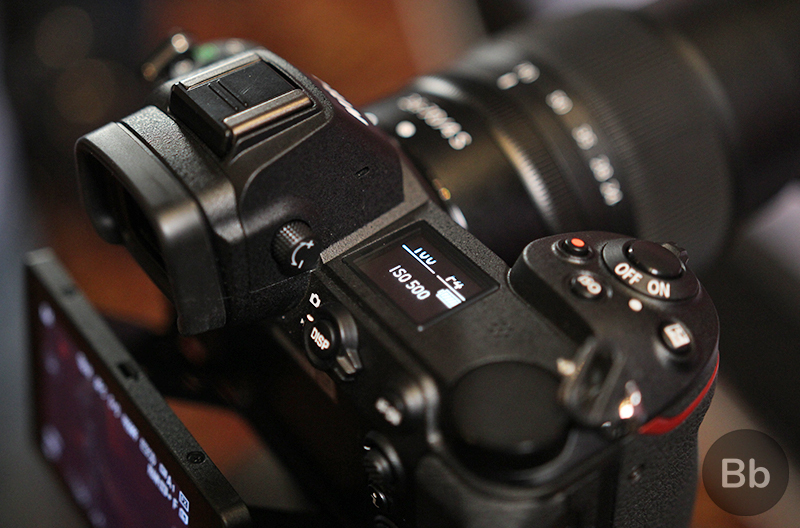 On the right side, you’ll find a port for the XQD memory card as the camera does not support SD cards. 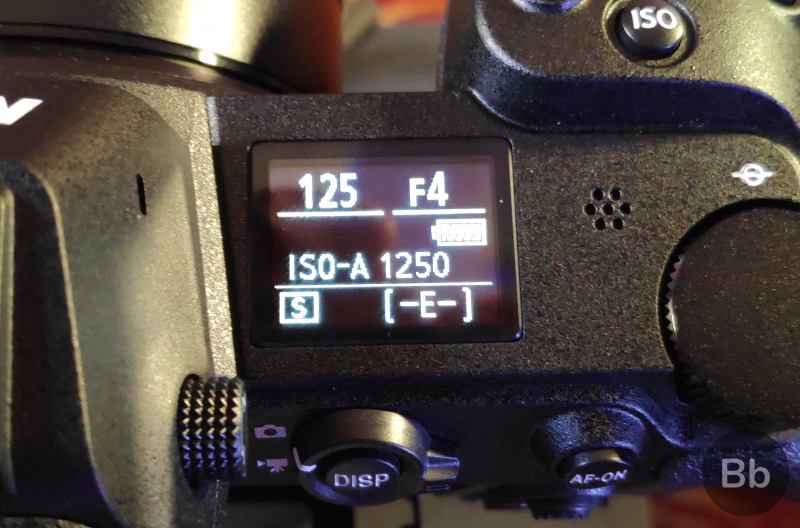 On the top of the Nikon Z7, there’s a small screen which informs you about the primary settings, so that you don’t have to fidget for options on the display in the middle of a shoot. The electronic shutter button is clicky but it does not feel very tactile. As usual, Nikon has done a decent job of maintaining colors close to the original. Besides professional photoshoots, Nikon is touting that the camera can be a useful tool for clicking pictures at Indian weddings and similar events of celebration. The full-frame design allows for a wider span of the frame. 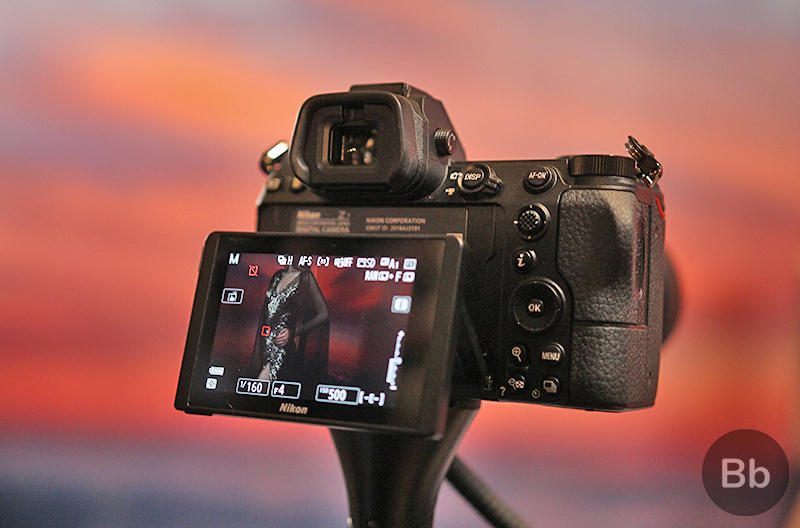 The touch screen along with its 493 focus points make it very easy to focus and shoot. 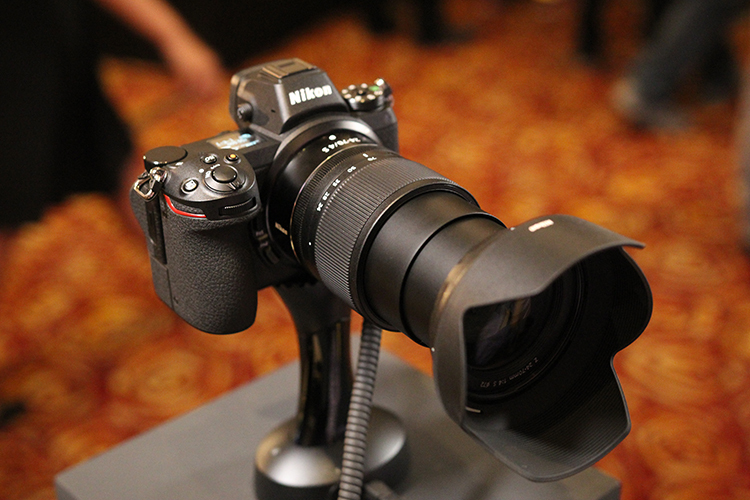 The menu is easy to navigate through, especially if you’ve handled a Nikon camera before. We used the standard 24-70mm lens with the camera and the shots were free from noise and ripe with details. So if you’ve been a Nikon user, you’ll find it very easy to adapt to the controls and speed of the camera which, by the way, is commendable. Comparatively, the Z6 has a sensor with a lower resolution and while the focus might not be as immaculate as the Z7, it does not lag behind when it comes to the speed of clicking shots or in terms of the reproduction of colors. Nikon Z7 can be bought for Rs 2,69,950 for just the body while you’ll have to pay Rs 3,14,950 if you plan to include the 24-70mm kit lens. The camera will be available at leading offline and online stores starting September 25. Meanwhile, the Z6 will cost you Rs 1,69,950 without the lens and Rs 2,14,950 with it but you’ll have to wait until October to be able to buy one.